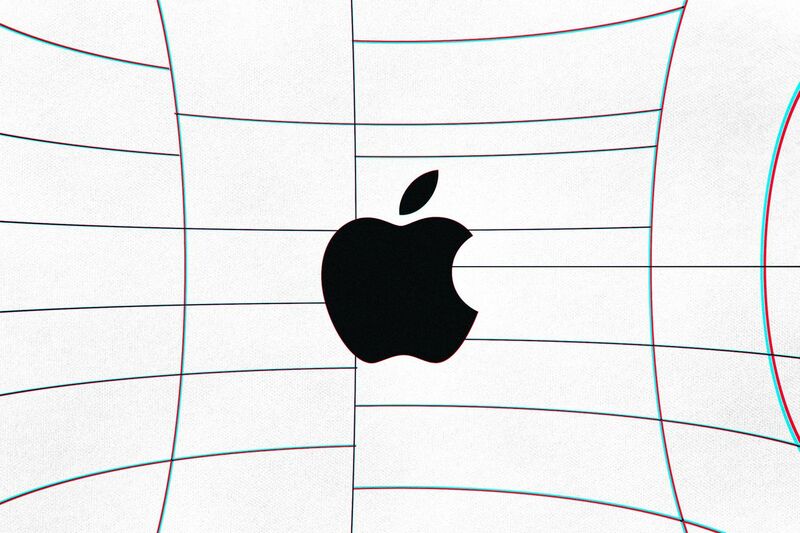 Studios that are working on content for Apple’s forthcoming streaming service are reportedly experiencing a culture clash in their dealings with the Cupertino-based company, according to The New York Times. Apple is said to be too controlling when it comes to the portrayal of Apple products such as iPhones and MacBooks in the shows while being uncommunicative when it comes to basic details like release dates and marketing plans. This lack of communication is proving frustrating for production companies that are apparently used to having more open communication with other companies. Apple, meanwhile, is a company that fiercely guards its technology secrets and forthcoming launch plans, and it has had at least 12 people arrested for leaking internal information. In some respects, Apple appears to be taking this criticism on board. The Wall Street Journal’s report claimed that executives had initially been uncomfortable with the use of crucifixes in a thriller from M. Night Shyamalan, but, ultimately, they were allowed to remain in the show. Apple has reportedly commissioned two dozen series in total from Hollywood stars including Oprah Winfrey, Chris Evans, and J.J. Abrams, and it has also acquired the rights to various films that premiered at the Sundance Film Festival. The service is expected to be announced on March 25th, with a launch date rumored to follow this spring.